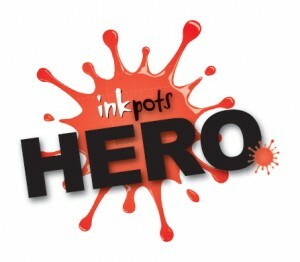 Lantana Publishing are an independent publishing company who specialise in producing great quality diverse children’s books. Their wonderful tagline being “Because all children deserve to see themselves in the books they read.” sums up what they do incredibly well. 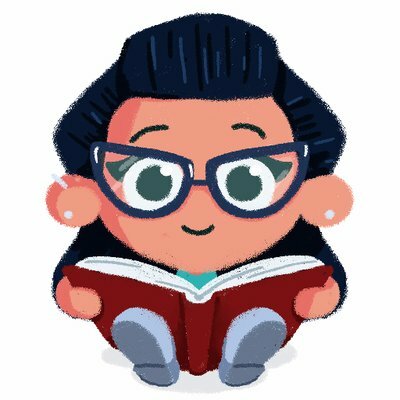 I am a big fan of their books, and have others to feature soon on Book Monsters, but I needed to post about this little gem as soon as I was able, because it’s really quite beautiful. 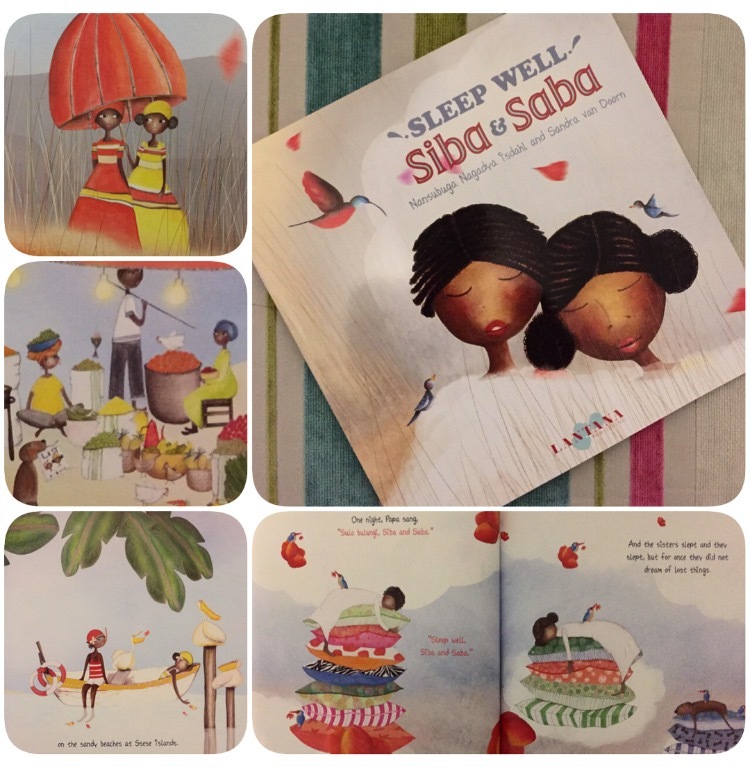 This is Sleep Well Siba & Saba written by Nansubuga Nagadya Isdahl and illustrated Sandra Van Doorn. Siba and Saba are sisters, two very forgetful sisters. They are always losing things. For instance, seven sweaters in seven speeding buses, or two pairs of silver sandals on the sandy beaches at Ssese Islands. Only in their dreams would the two inseparable sisters find the things they lost. However, one day their dreams change, they dream of something completely new. Something they had never lost. They dream of their futures. This story is inspiring in many different ways. It shows the bond between two similar sisters, devoted to each other. Girls with aspirations. It shows a caring tender father figure who gently sings his girls to sleep. It shows an Auntie who wants to nurture her niece’s futures. This beautiful family feel, full of love and adoration, is enveloped in a tale about the importance we place on objects, and how the real value in life is our family, our future, our hopes and dreams. It is not about material things, but about seeing and appreciating the beautiful World around us. This is a book about two young girls with their lives ahead of them and the ability to capture their dreams and be who they want to be. An ideology we can all take something from, young and old. 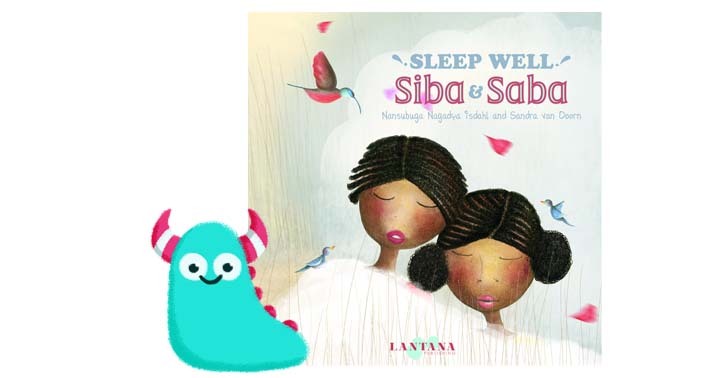 The tale of Siba and Saba is heartwarming and inspiring all in one go! This story is so wonderfully written in a soft and gently poetic style, full of alliteration which gives the book a dreamlike quality and pairs brilliantly with the basis of the story. Reading it out loud is a calming experience making it an ideal bedtime story or end of the day read for a lively class. The initial pages allow children to develop their counting and observation skills, and pull us head first into the setting of Uganda and all it has to offer, offering real education value for very young children, but also for older children. This is a multicultural book to be enjoyed by everyone equally. The illustrations by Sandra Van Doorn are colourful and playful, so full of detail to engage and interest children, and yet they still somehow contain a soft dreamlike quality to work with the themes of the book. The two sisters are gorgeously sweet, you can feel their character leap off the page right into your heart. In truth, I want to read this book every night, and then fall asleep with it in my arms and dream of my future and what I can look forward to experiencing and achieving. (and watch this space for more from them soon). Thank for your reading this forgetful and dreamy Book Monster Review.